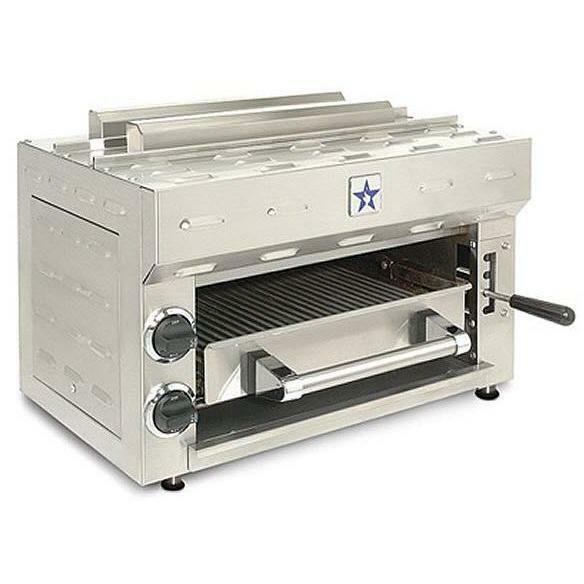 BlueStar® 11 foot stainless steel custom flue to fill in the space between the top of the hood canopy and the ceiling hiding duct work and electrical wires. 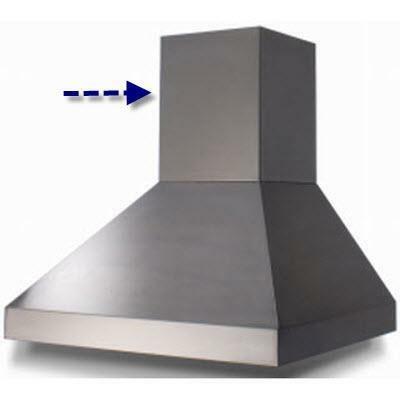 Information Custom Flue for 11 foot high ceiling; Duct cover extension to fill in the space between the top of the hood canopy and the ceiling; Hides duct work and electrical wires. 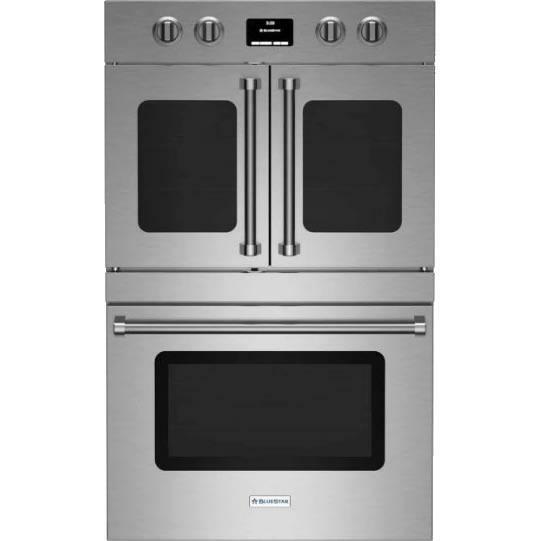 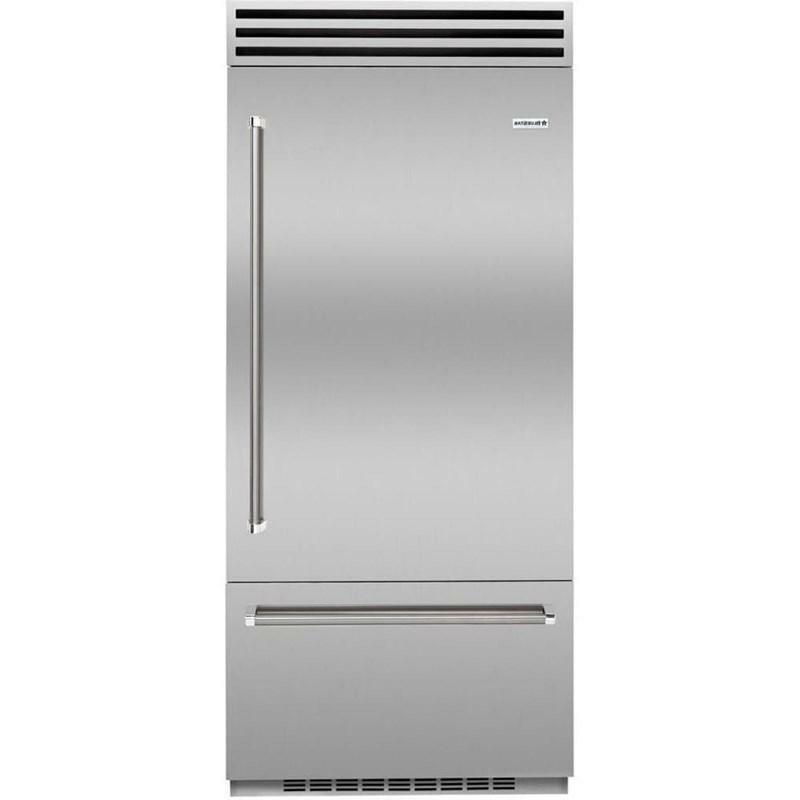 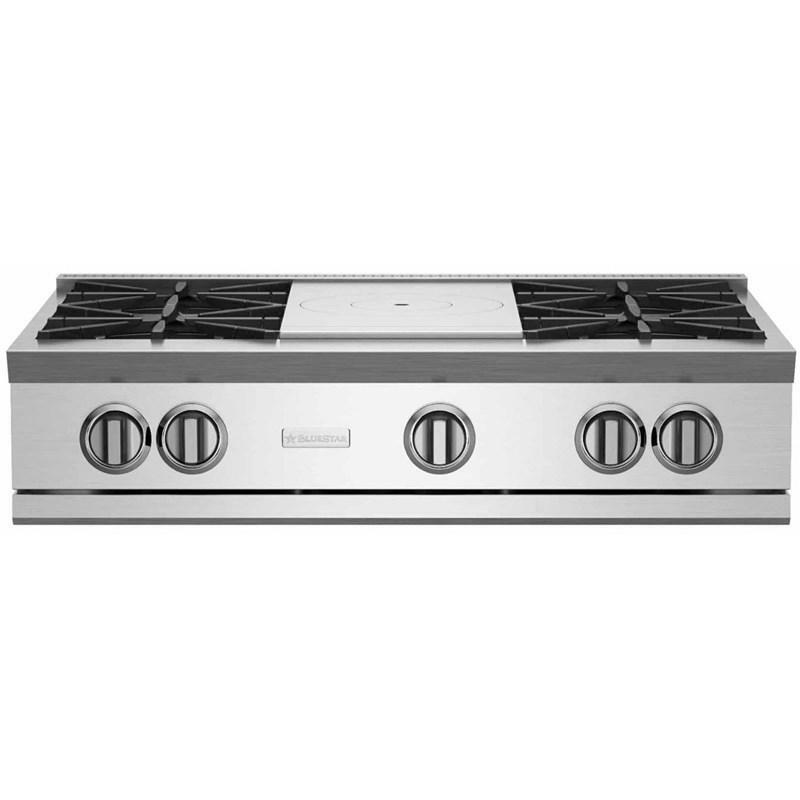 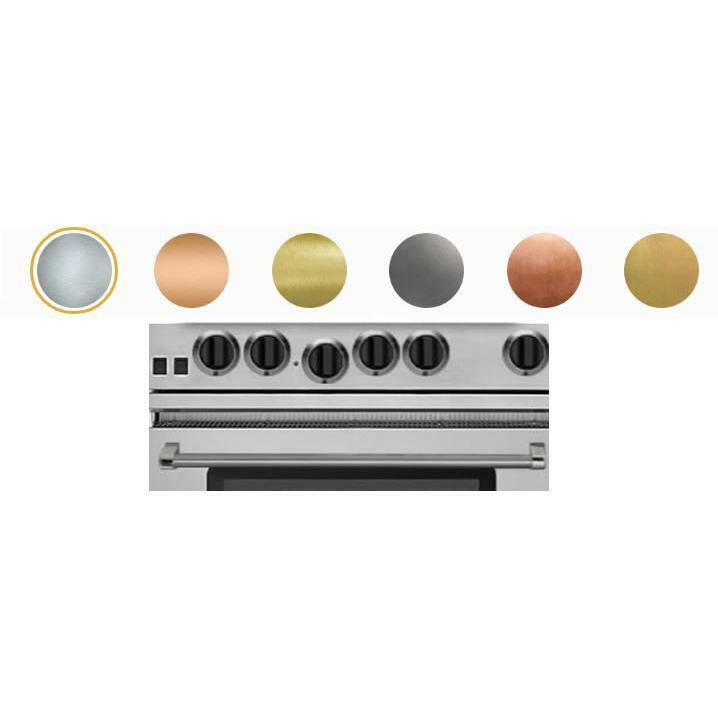 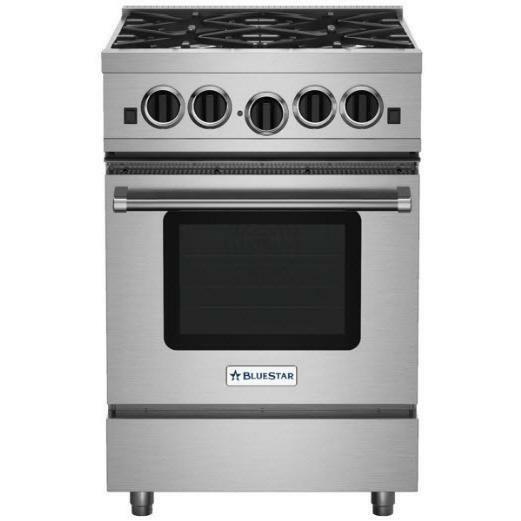 This BlueStar 24" freestanding gas range features 4 sealed burners, a precise simmer burner and an extra-large convection oven with 1850° infrared broiler. 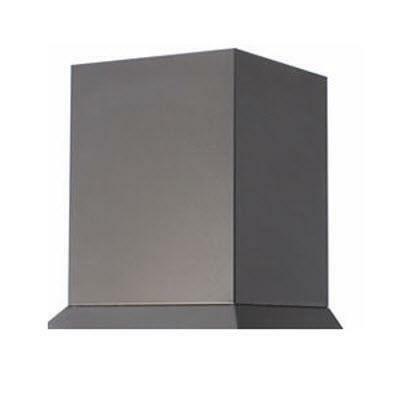 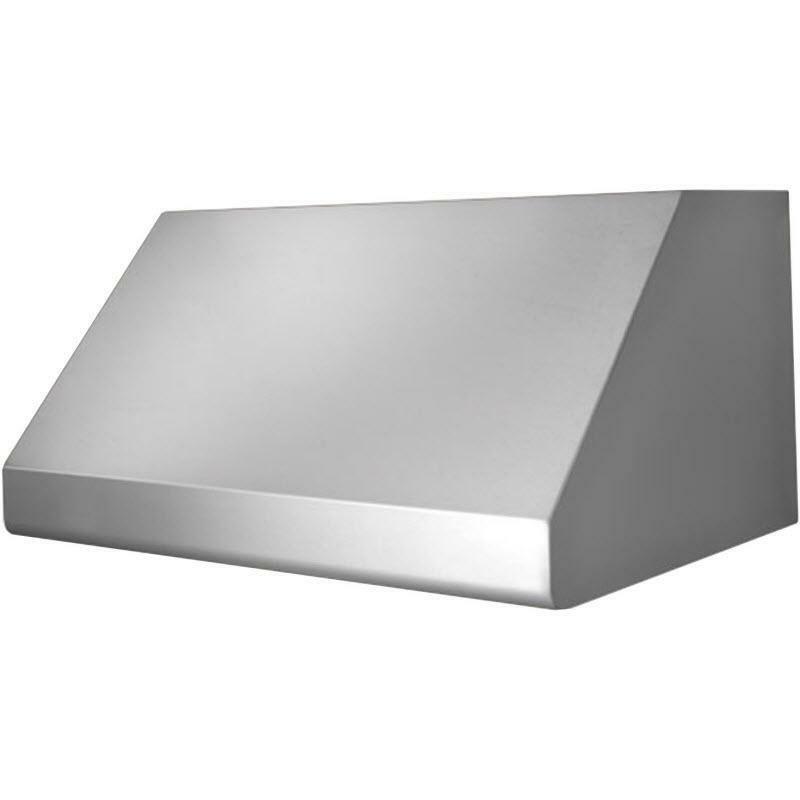 BlueStar 12" high duct cover for island hoods.